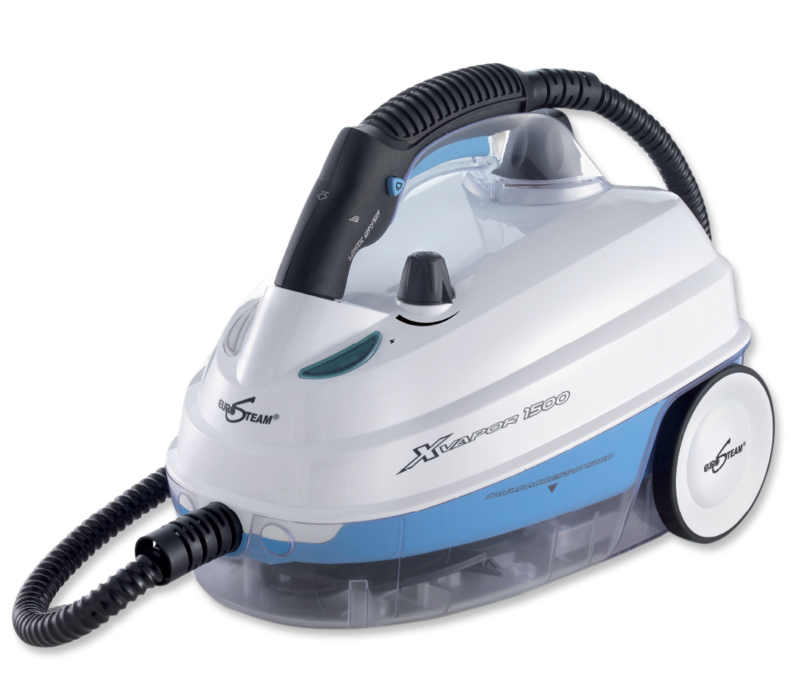 The Eurosteam fan steam cleaner is a simple, efficient and effortless cleaning machine that will help you save time and money. The compact steam cleaner is specially designed to take on the most difficult dirt, grime and stains and dislodge them. The hot steam, produced from ordinary tap water, also kills harmful disease-causing germs and bacteria. The multi-purpose steam cleaner is suitable for all types of surfaces. The steamer cleans and sanitizes together, and helps you save precious time. Americans all over USA are using the steam cleaner for fans, and marveling at its many wonders. Since the steamer doesn’t use any detergent or cleaning chemicals, it makes the cleaning process safer and healthier. Furthermore, the multiple accessories that accompany the steam cleaner are uniquely designed to help you clean even the toughest of spots and areas. 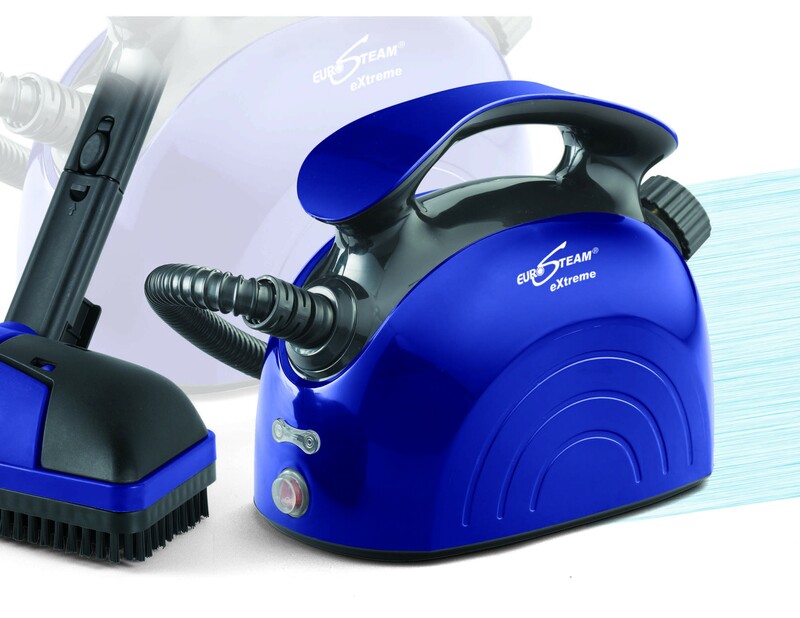 Fans, windows, floors, glass, tiles, hardwood – you name it and the Eurosteam fan steam cleaner will clean it. The easy to use, handy and robust steam cleaner is crafted give you consistent life-long results. Place your order today and welcome easy, effortless and affordable steam cleaning in your homes today! The steamer is available for delivery all over USA.